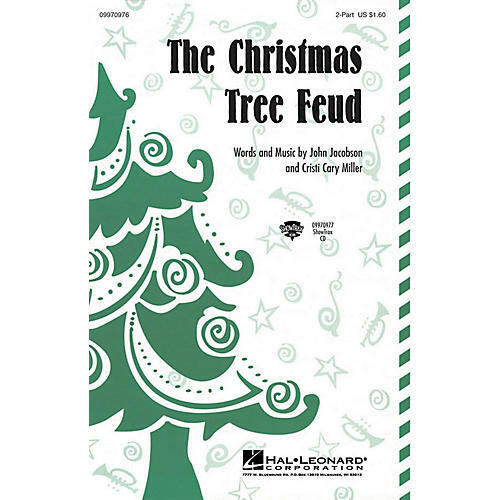 Whether your family loves a real live evergreen or the superficial, artificial, tinsel-loaded plastic-coated preassembled model, this country-flavored partner song satisifies everyone! A great holiday change of pace! Performance Time: Approx. 3:30. Available for 2-Part and ShowTrax CD.